The first major tournament for England as a professional side has begun emphatically. In front of a packed crowd, England opened the scoring away from home against Ireland inside 5 minutes thanks to talented youngster Jess Breach. Another controversially awarded try for Sarah McKenna gave the visitors a comfortable cushion going into the second half of the match. Far from regrouping, Ireland conceded three more tries in the opening 13 minutes of the restart, only managing to put a penalty try on the scoreboard all game. The bonus point 7-51 win will no doubt give this new-look England side ample confidence for the rest of the tournament. Defending champions France showed why they are the team to fear hammering Wales in a 52-3 victory. Scrum-half Pauline Bourdon earnt player of the match for her dynamic attacking performance which was symptomatic of the punchy display from the whole team. Whilst France’s performance was almost faultless, Wales didn’t close down their opponents quickly enough. Allowing France less time in possession will give England the best chance of victory when the two sides meet next week. Only two teams - Wasps and Manchester Thunder - maintain their unbeaten record after the latest round of fixtures. Manchester Thunder brushed aside league newbies London Pulse 62-47. Thunder pulled ahead early in the first half and maintained their advantage throughout despite a strong third quarter from Pulse. By the fourth however, the Londoners looked leaden legged, those crucial early interceptions now a thing of the past. Wasps meanwhile saw off Surrey Storm 70-47. After a surprise victory over Team Bath last week, Surrey came into the game confident. But Wasps superior experience was enough to ensure they took home the points. 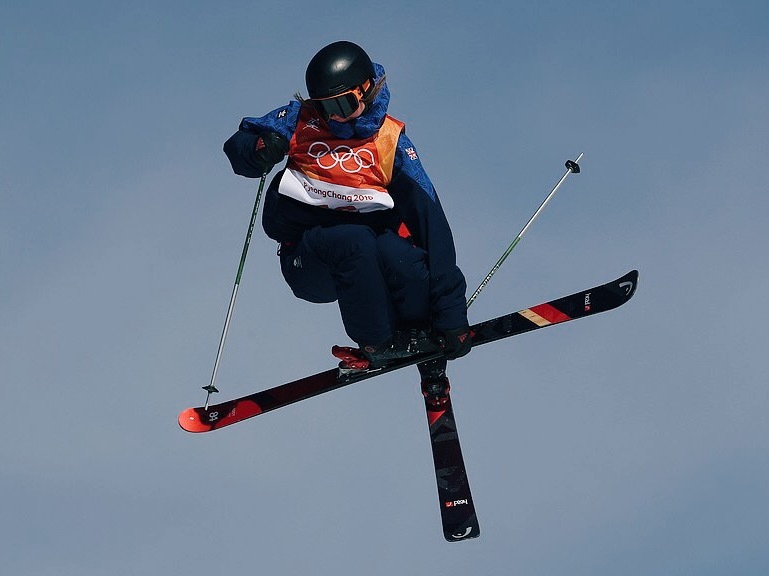 Britain's Izzy Atkin won World Championship bronze in the big air this weekend matching her achievement for slopestyle in PyeongChang a year ago. Her final score of 168.75 was 16 behind the gold medal position. This results bodes well for the 2022 Olympics where ski big air will make its debut. With injury stricken Arsenal resting important players from their senior team for the league campaign, it was down to the teenagers to get past fourth tier Crawley in the FA Cup. Boy did they step up to the plate. 16 year old Ruby Grant singled herself out as a future star netting a hattrick as the gunners eased past their hosts 4-0. In a clash with Brighton, Manchester United won 2-0, thanks also to a teenager, 17 year old Lauren James. Despite the divisional difference, with full strength United the result was no shock. Blackburn Rovers took an early league against West Ham, with goals from two new January signings the hammers eventually prevailed. Holders Chelsea remain in the competition thanks to a comfortable 2-0 victory over Everton. Elsewhere Tottenham Hotspur beat Crystal Palace away from home 3-0, and Manchester City beat Watford by the same scoreline. With almost half the fixtures postponed due to the inclement weather, we will have to wait until next weekend for the full list of fifth round competitors. However, after Monday’s draw we do know we will have a repeat of last year’s final, but somewhat earlier as Chelsea have drawn Arsenal.